Have you been searching for professional home inspectors and inspection services in New Hampshire? The team at Friendly Inspection Services provides building owners and buyers throughout the state with unparalleled service. We proudly serve most counties in the region, and we can work with both residential and commercial properties. 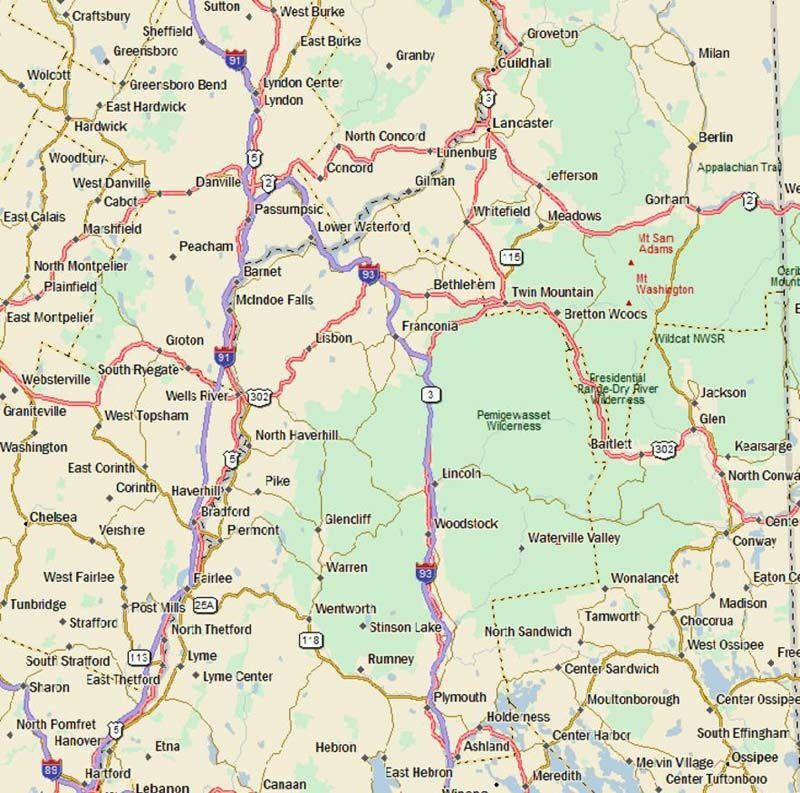 No matter what type of home or commercial building you need information about in New Hampshire, our dedicated team can provide you with a full report and give you a thorough look at any issues that may be lurking out of sight. Any time you hire us to perform a home inspection in New Hampshire you can expect us to inspect every aspect of the building. We check everything from the basement to the attic, as well as exterior areas. Whether the building is in pristine condition or it has dozens of hidden problems, you will know for sure once we’re done with it. We invite you to browse our website to learn more about our building inspection services. No matter why you need a building inspection in New Hampshire, you can always rely on us to provide unparalleled results quickly and completely. Call the Friendly Inspection Services team today at 617-747-2895 and find out more about what we can do for you! Friendly Inspection home inspection services serves the area in and around the towns of Woodsville – Lancaster – North Haverhill – Haverhill – Piermont – Hanover – Lisbon – Littleton – Monroe – Jefferson – Conway and most towns in and around this area. For a Licensed Home Inspector for Home Inspections in New Hampshire, please call (603) 747-2895 or contact us today!